I made some custom dividers for my Disney Project Life album over the weekend, and wanted to share my process. 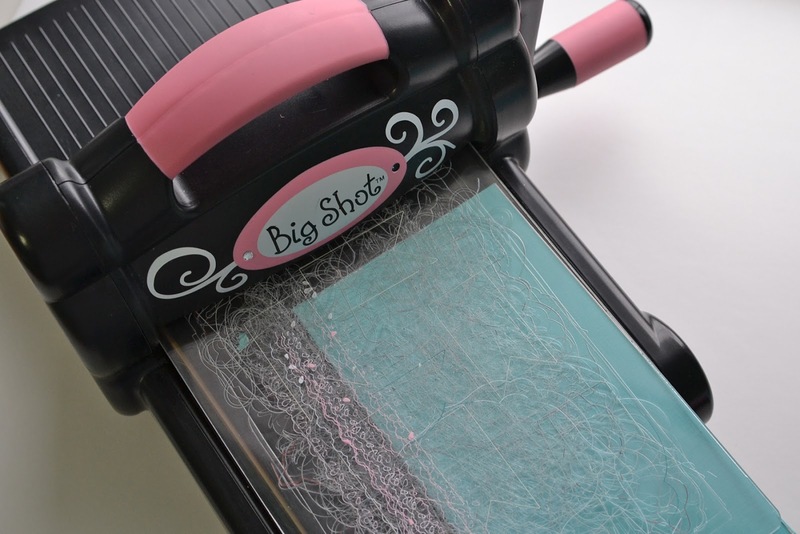 I used the Tim Holtz tag die, my Big Shot, the Crop-A-Dile Big Bite, my ATG gun (or your favorite strong permanent adhesive), stamps from Stampin' Up!, solid card stock and medium weight chipboard. 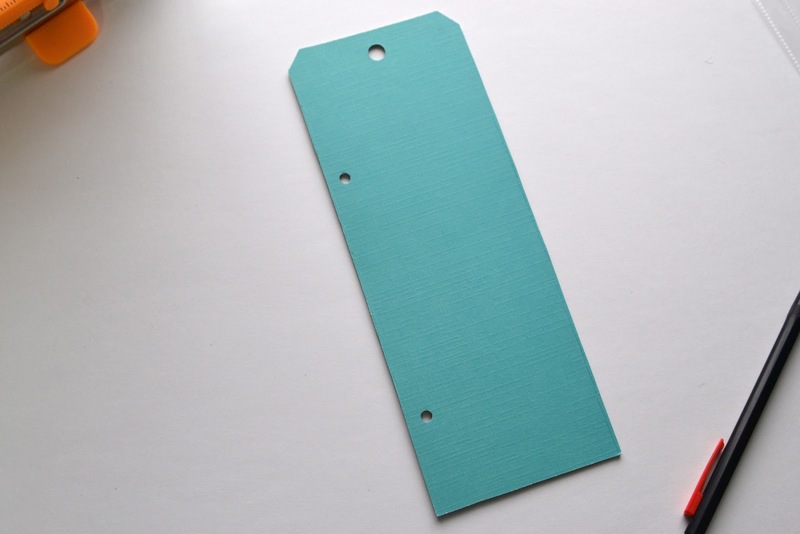 The reason I chose the tools I did is because I wanted a chipboard divider. 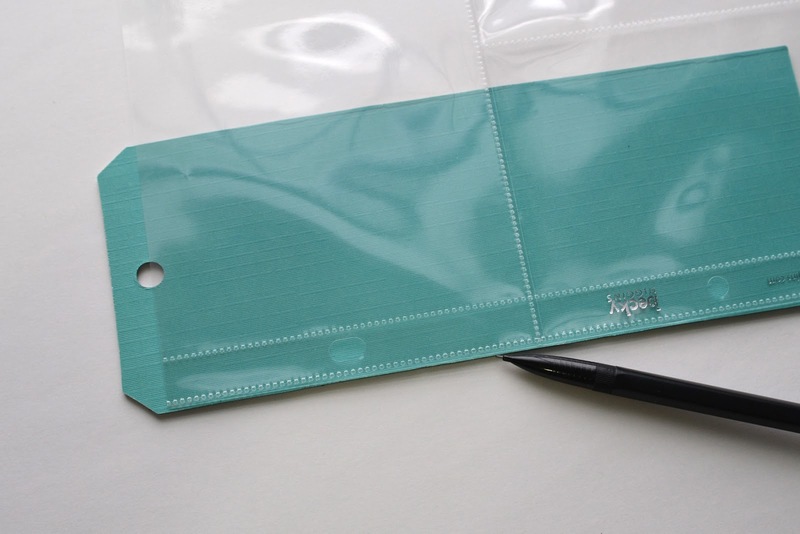 I could cut a thin one in the Silhouette if I wanted to, but I preferred a heavier weight to these dividers. 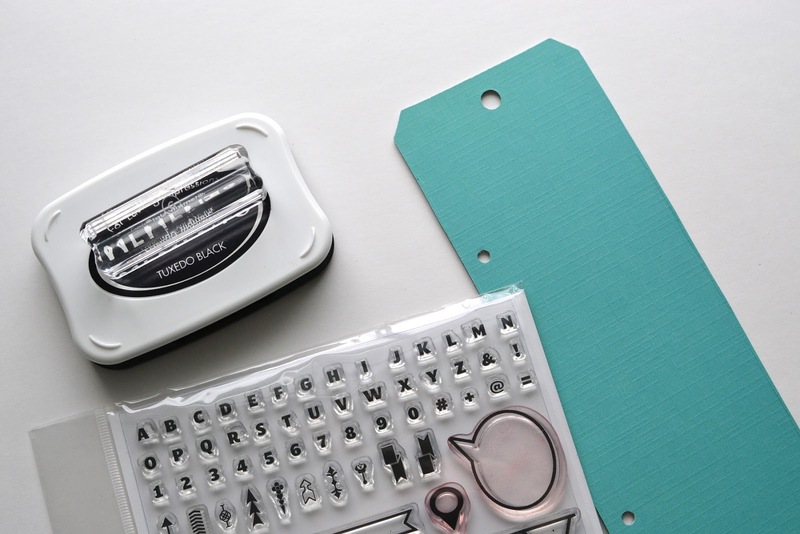 Because of this, I needed a steel rule die, like the Tim Holtz one I chose. I wanted something that would stick up above the page protectors. 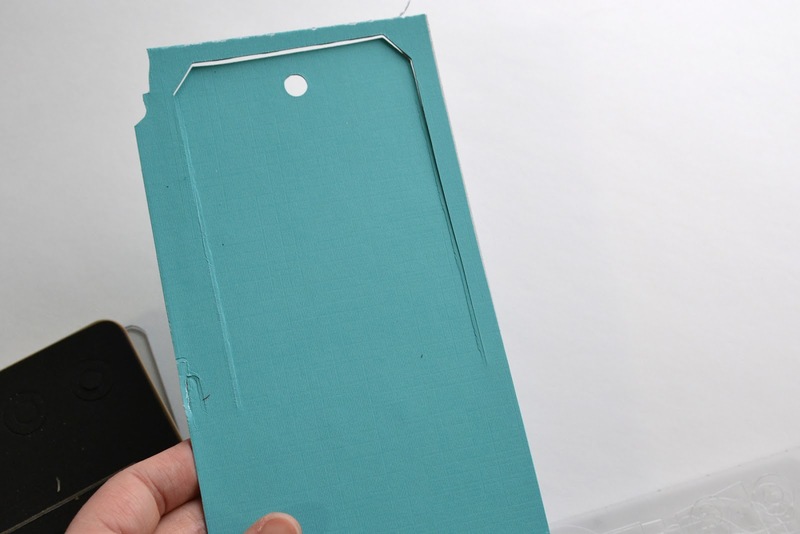 First, take your adhesive and cover the chipboard on one side (and then the other) with the solid card stock, or patterned paper of your choice. 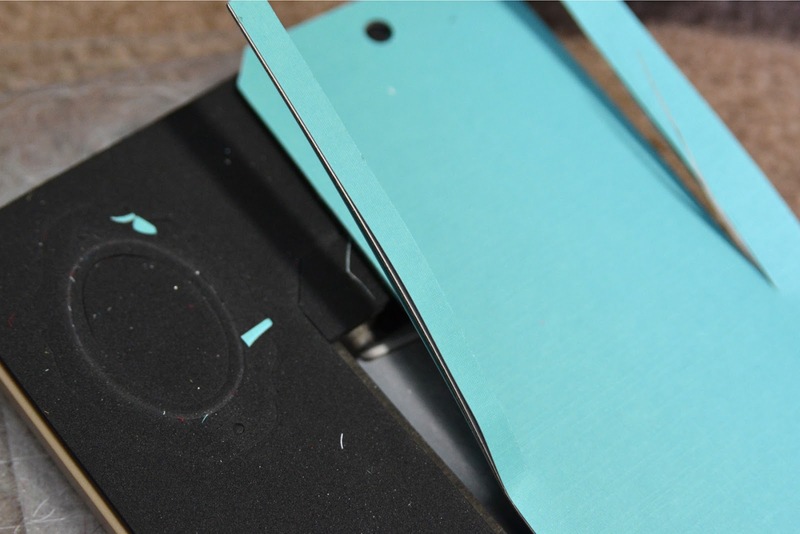 Now, run the chipboard through the Big Shot, but stop before you get to the bottom edge of the cut part, and back the die back out of the machine. 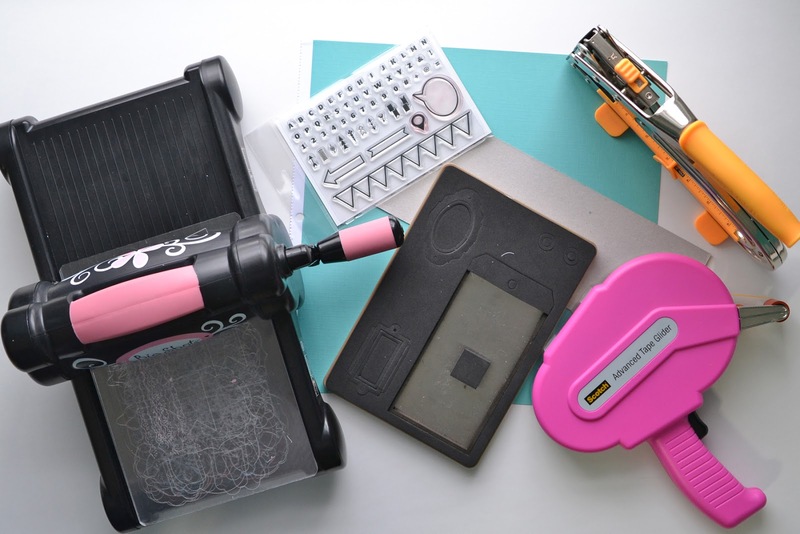 The reason for this is that the Tim Holtz die is too short to be able to punch two holes for inserting in the album (punching one hole makes the divider flop around). 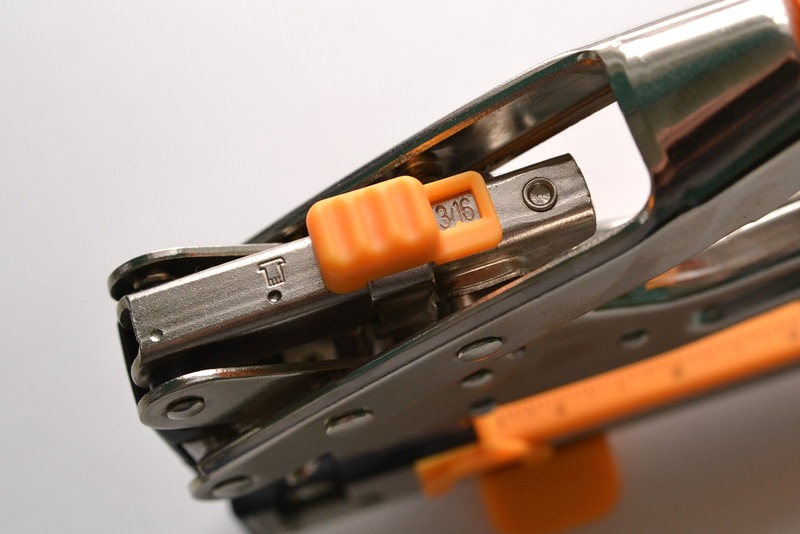 You'll want to make the divider longer than the die allows. Now the "tricky" part. 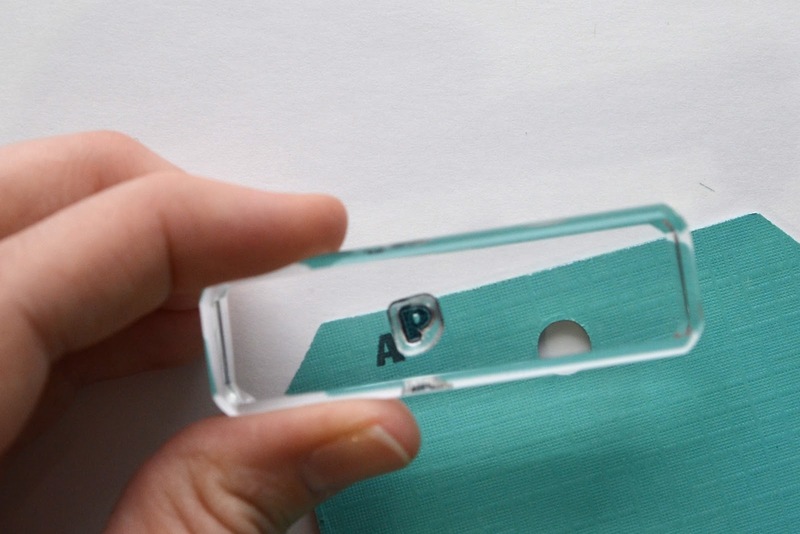 You want to re-insert the cut part into the die again, but move it about 3 inches higher than the top. Here's a couple of photos that hopefully show you what I mean. 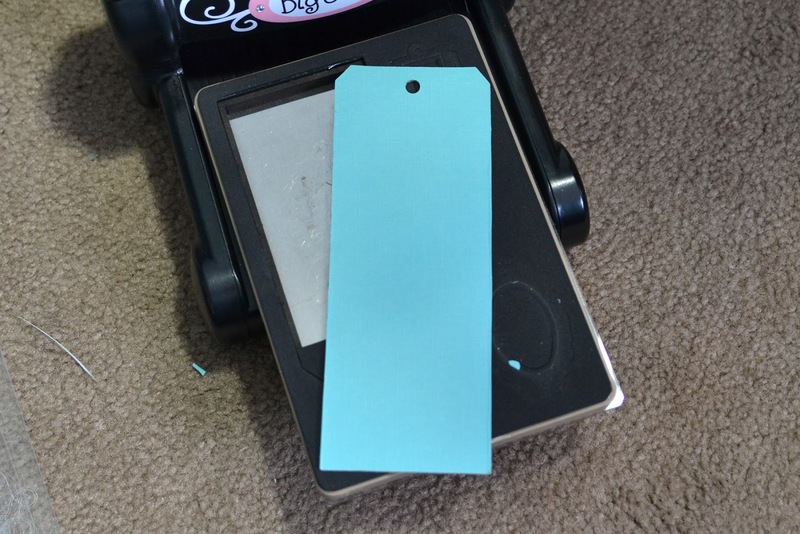 See how I aligned the beginnings of my divider, just above the top of the tag. 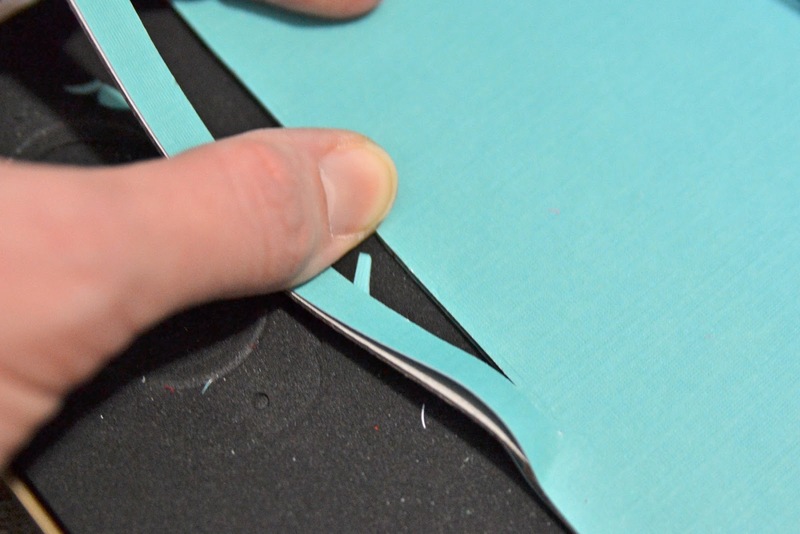 You want to line it up straight, so push the middle part back down into the cut out. 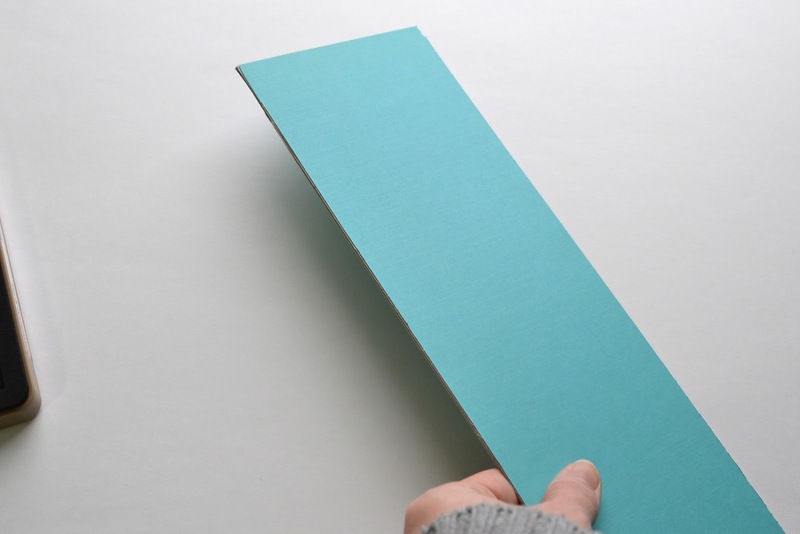 Now, line up a page protector along the edge of the divider to mark your holes. I used my Big Bite to punch through the chipboard, using the 3/16" setting. 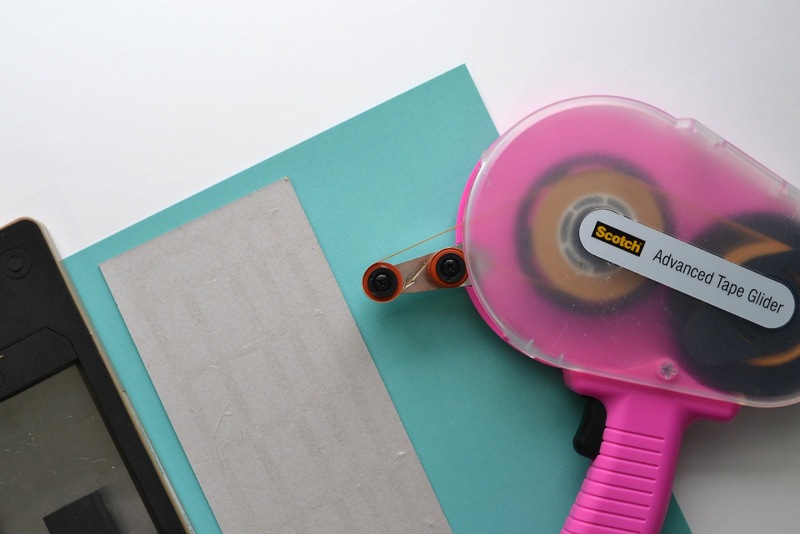 This fit in my album but needed a slightly elongated holes to make it smoother to flip it across the rings of the binder, so I just moved the divider ever so slightly and punched again, to make a longer hole. 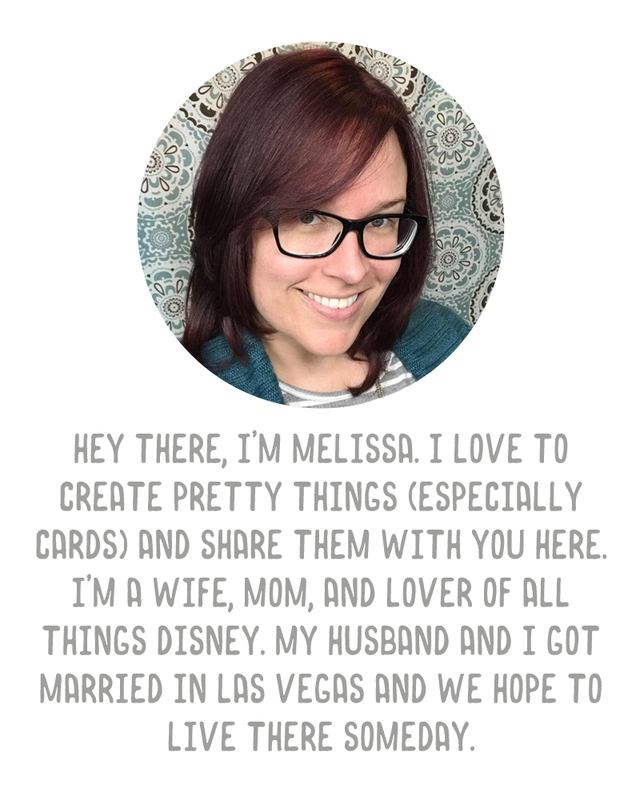 My final step was to add a character silhouette, cut with my Cricut Expression using the Disney Mickey & Friends cartridge. Of course you can decorate this any way you like. 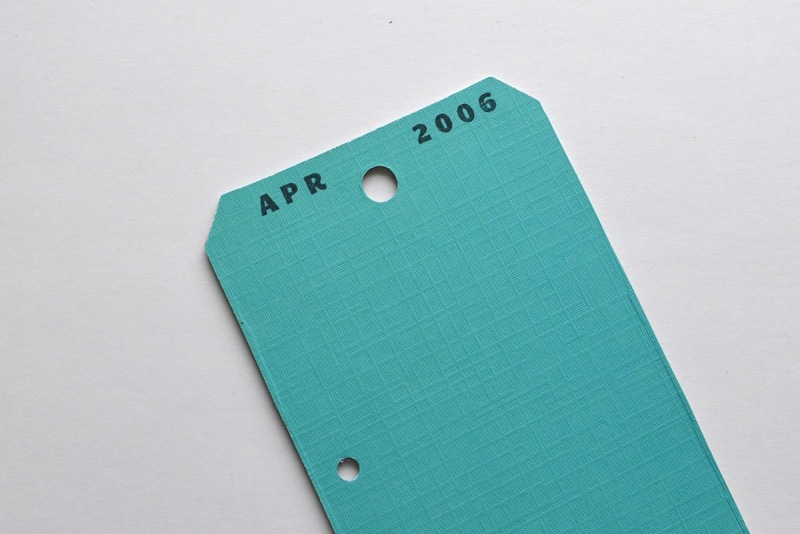 Perhaps the patterned paper that matches the Project Life kit you're using. I know not everyone will have the die or a Big Shot but I thought I'd pass the tip along for those that do, or hopefully just inspire you to come up with your own type of divider. This looks SO good! Especially the color, with the Mickey silhouette, super cute! Love these dividers. And loved getting a sneak peak at your Disney album. 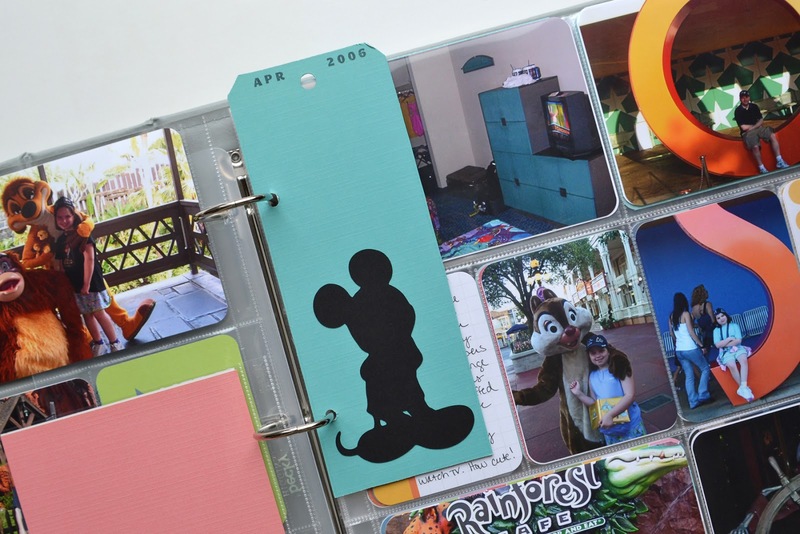 Would you consider sharing more pages from your Disney album on the blog? Would love to see more! Oh, I will! I actually will be sharing 2006 later this week, just finished that year over the weekend. I'll be posting updates as I finish trips in the album, for sure!